Dominican food is an explosion of flavors! Even though the Dominican Republic is an old Spanish country, it does not mean that it specializes in Spanish cuisine. In the typical dishes, we can find Amerindian, European, Spanish, African and Creole influences. If you like the sweet scent of spices, exotic fruits, as well as gourmet and colorful dishes, then do not wait and discover this fabulous country! 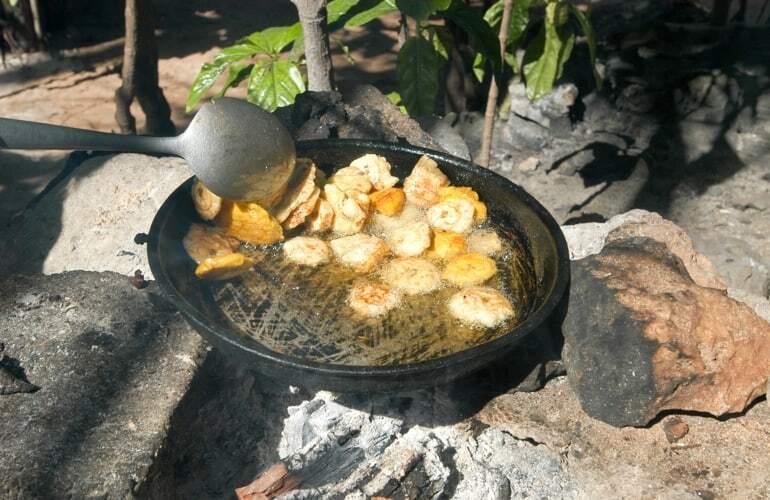 Let's begin with the first traditional dish of the Dominican Republic. We can find on it some rice, meat - chicken or stewed beef - and beans, each representing one of the Dominican flag's three colors. Of course, the classic recipe is sometimes changed, replacing chicken and beef with fish and pork, red beans with white of black beans. Avocado, tostones or fried ones ripe may be added too. Lastly, the meal is always served with a mix of salads to give a fresh note to the whole. This is what you should probably try if you like salted breakfast! 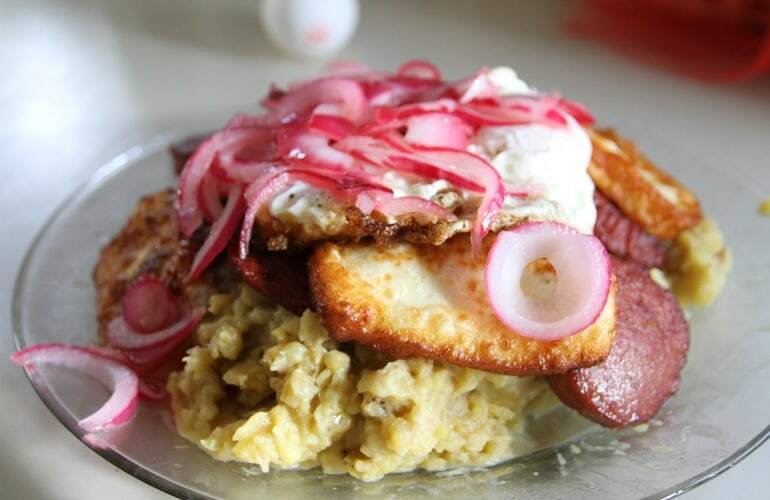 Mangu is one of the best-known dishes in Dominican cookery. It's composed of mashed plantains, seasoned with salt, oil and red onions. As scrambled eggs, you can eat it with bacon, salami or cheese. According to the myth, eating Mangu was associated with the poorer class despite the fact that plantains are nutritionally beneficial and better than bananas. Another dish with plantains, Tostones are a mix between donuts and chips. Dominican people eat it as a side dish with rice or meat meal - for example with the Dominican Bandera -. It's very easy to cook, as you cut thick slices of plantains and you fry them in a big dense layer of oil. 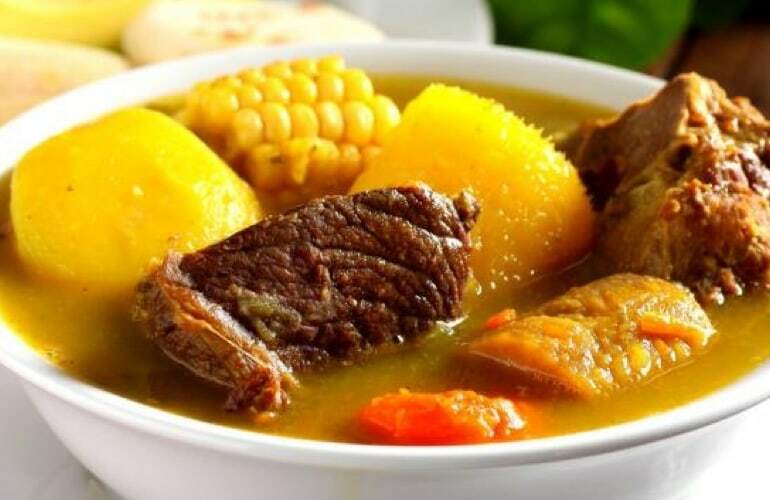 In Santo Domingo and Punta Cana, this meal is considered as being part of the national heritage. 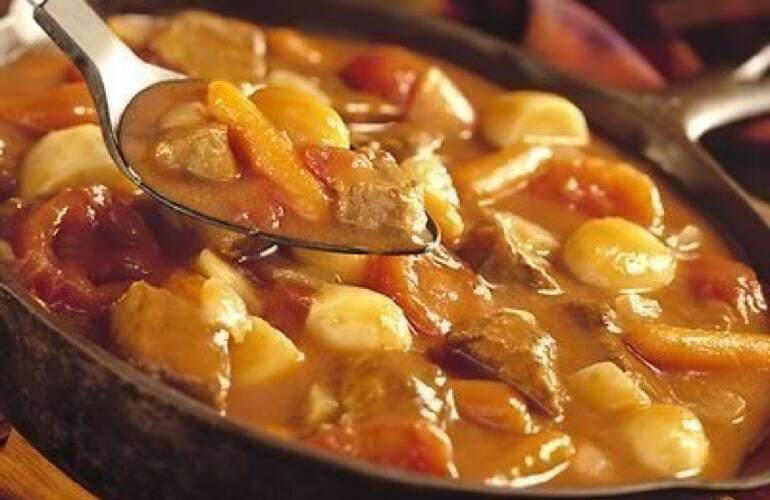 Composed of 7 different sorts of meat and some vegetables, it looks a bit like a stew. Locals eat it with rice and enjoy it at any season. 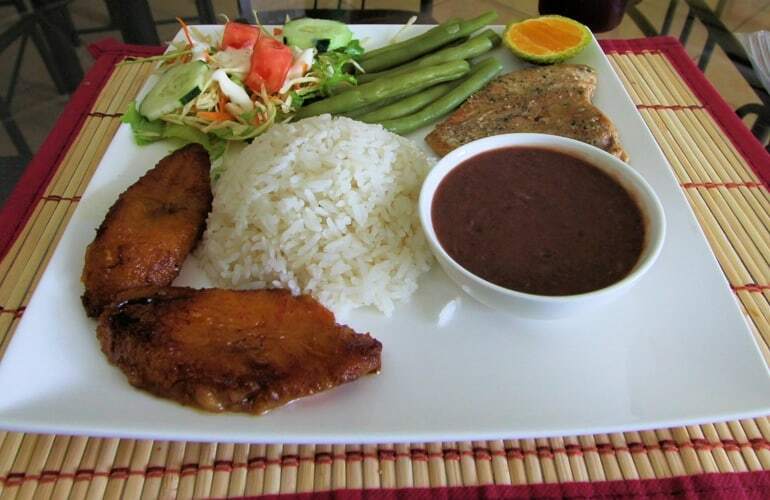 So, even if you don't know yet to dance the Bachata, take a taste of local specialties and enjoy this delicious dish! Have you ever taste "arranged rum"? Whatever the answer, you have to try the typical drink of the country! 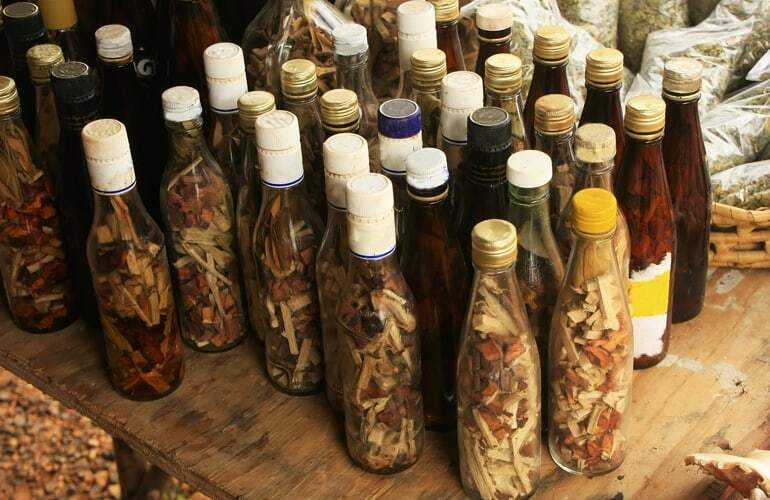 Consumed as a digestive, Mamajuana is a drink based of Rum and red wine in which macerated cinnamon, agave, guaiac wood and cloves. Finally, some honey is added and then you savor. It tastes a bit like bitter almond and it's to consume with moderation because it seems that it is aphrodisiac! Speaking of drinks, don't forget the Ron which is THE national drink of Dominican Republic! This Dominican rum comes straight from the Cuban tradition. Indeed, some Cuban distilleries have fled the embargo and settled in the Dominican Republic years ago. 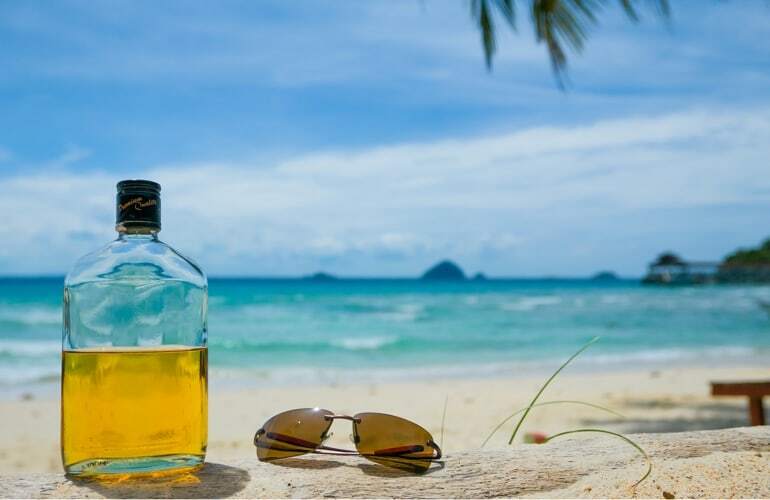 Sweeter than other rum thanks to its original and natural process of distillation and aging, Ron is savored at any time of the day, with sodas or not. To share with family or friends, this typical meal comes from the northwestern region of the country and is made from goat meat. What is special about this dish is that the goat feeds with almost just wild oregano (produced in abundance in this region), creating a seasoning while the animal is still alive. If we add the fact that the meat is then cooked with firewood, we quickly understand what makes it so special! If you want to add something else to your Mangu for your Dominican breakfast, you can simply cook those "Scrambled Eggs a la Dominicana". 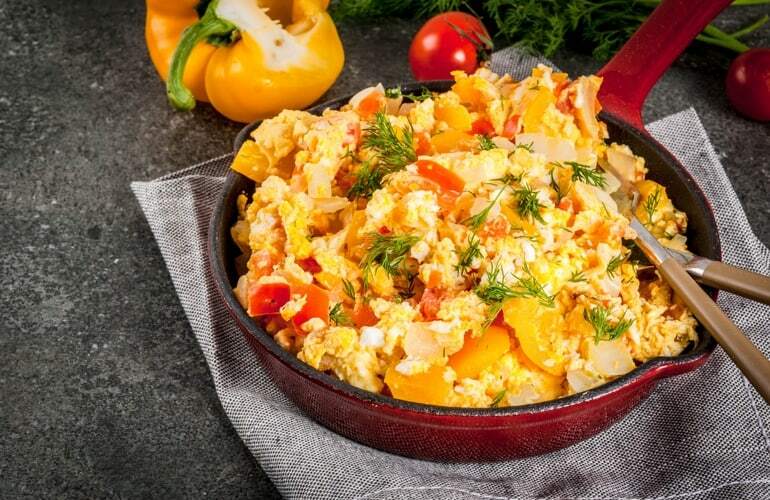 Enjoy this mix of healthy vegetables and eggs, that you can eat with deep fried cheese and hot oatmeal for a gorgeous and typical brunch. Dominican Republic travel tips: Good to know before travelling!